Achieve big things with God in missionary work and multiply. Show others the differences they can make as an individual for Christ. Missionaries from all over the world making a difference. We are constantly producing, editing, and uploading videos and posts to reach others. FrontLines TV reaches out to everyone to join the frontlines and to make a difference in people's lives. Watch FrontLines TV here on our website. 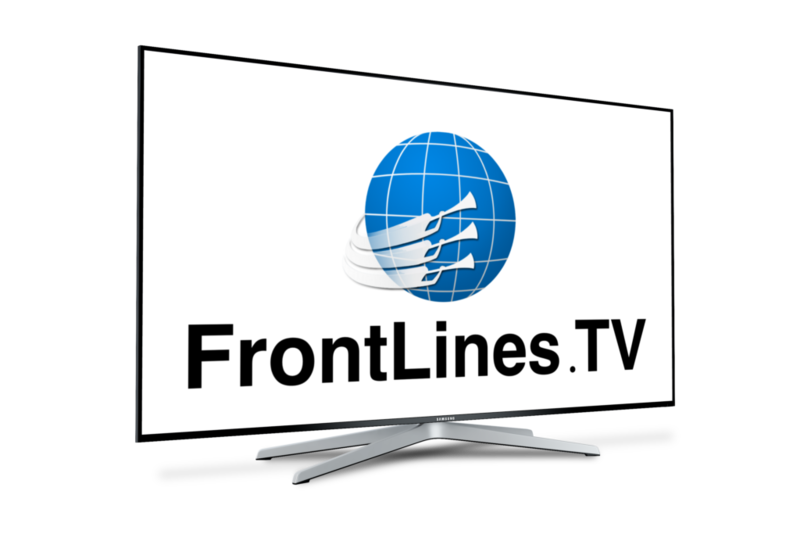 You can view FrontLines TV on your computer, right on our website. Click the icon below to download our Android app and watch on your Smart TV, Fire TV or Roku. Or search for FrontLines TV app in the app stores. I cannot watch FrontLines TV on my device? Please use our contact form and we will assist you so you can view FrontLines TV. Yes! please share with family and friends so they can have FrontLines TV for a better life.